Please view the steps to enrollment in our Reconnect Enrollment Guide. 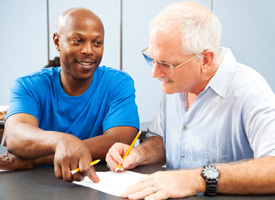 Tennessee Reconnect is Governor Bill Haslam’s initiative to help more of Tennessee adults enter higher education to gain new skills, advance in the workplace and fulfill lifelong dreams of completing a degree or credential. 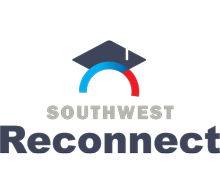 Beginning Fall 2018, Tennessee Reconnect will provide a last-dollar scholarship to qualifying adults pursuing an associate degree or credential at a community college in Tennessee. What does Tennessee Reconnect cover? Tennessee Reconnect is a last-dollar scholarship that covers the cost of tuition and mandatory fees not paid for through other state and federal financial aid. The program does not cover the costs of textbooks, some fees and other expenses like travel or childcare.